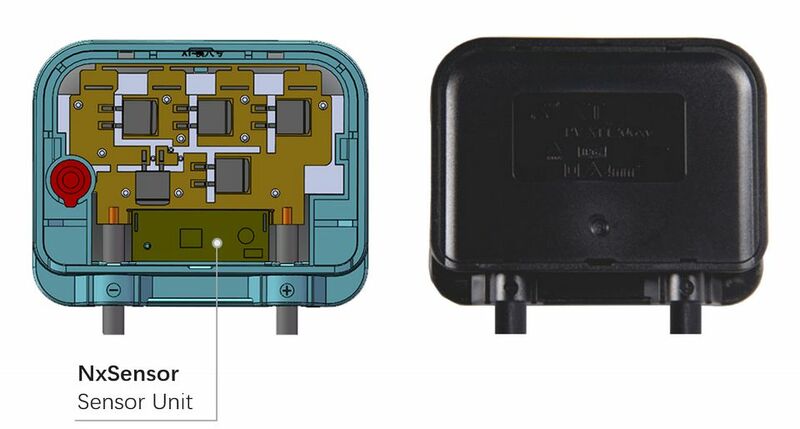 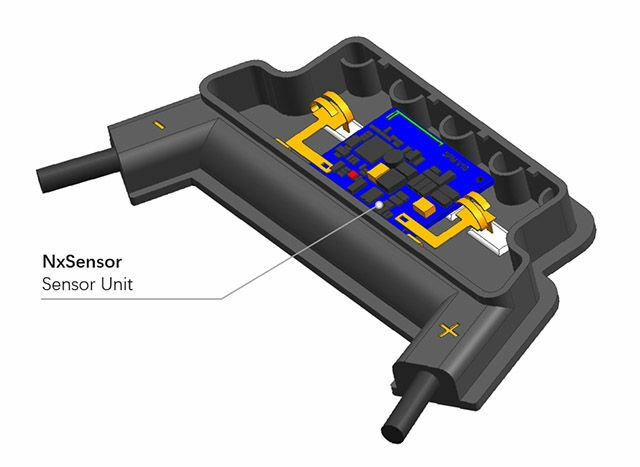 The smart junction box is the junction box that integrates NxSensor sensor unit. 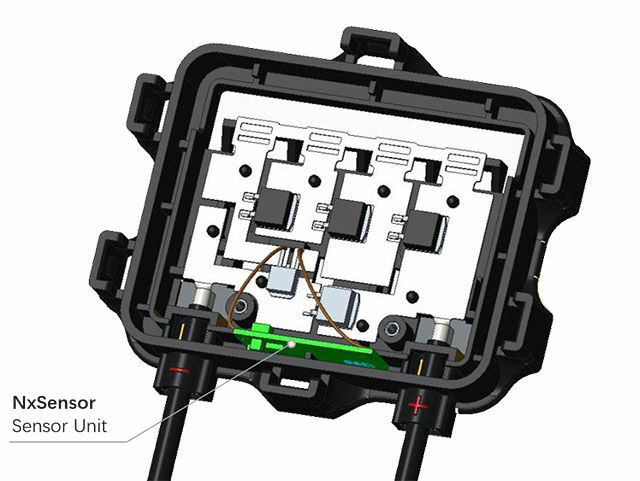 Several junction box manufacturers together with NxSensor developed the smart junction boxes. 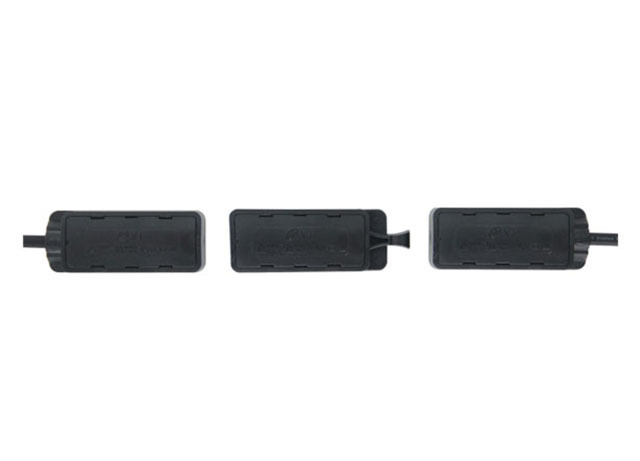 You can contact us by this E-mail jiayan@wiihey.com for ordering and shipping information.